Back By Popular Demand And Available All Summer Long! The American Dream Candle. “All men are created equal; endowed by their creator with certain inalienable rights; entitled to life, liberty and the pursuit of happiness.” – The Declaration of Independence. We are proud to be American! What is America? What are the values we cherish and the freedoms we fought for the most? Without the personal sacrifice of the men and women serving our country; our heritage, our faith and the opportunities that America offers would be only a dream. The American Dream candle represents the opportunity for prosperity and success through hard work, regardless of social class or circumstances of birth. 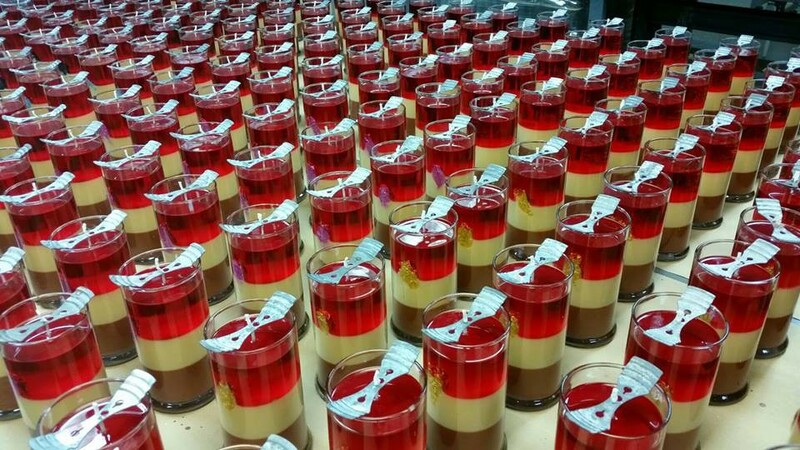 Who’s Ready To Celebrate With Our Limited Edition Triple-Layered 4th Of July Candles And Tarts? In a salute to our country’s strength, we took one of the nation’s best-selling colognes, Ralph Lauren’s Polo and created a new, masculine home fragrance. Enjoy the great outdoors this summer with our Citronella Candle. A classic scent that pleases your senses and keeps you bug-free! Let this subtle, yet delightful fragrance relax you with natural oils of citronella plants, top notes of green citrus and base notes of fresh, clean camphor. Keep those pesky insects away from your decks, campsites and other outdoor areas with this alluring fragrance! Did you know Jewelry In Candles has donated nearly $30,000 to the Dream Factory? You can make a child’s dream come true too! We teamed up with The Dream Factory to make dreams come true for critically and chronically ill children. 20% of every Japanese Cherry Blossom and Australian Bamboo scented soy candle and tart is directly donated to The Dream Factory, a national nonprofit organization. Join us in lighting the world and making dreams come true. Fall in love with the refreshing fragrances of our Australian Bamboo and Japanese Cherry Blossom candles or tarts as you discover your choice of jewelry and an exclusive Dream Factory pin. Pink overload!! This week’s double rewards scents are all… PINK! Earn 2X rewards on the following scents: Cotton Candy, Pink Champagne, Pink Magnolia Blossom, Plumeria, & Love Potion! Feeling Gutsy? Truth or Dare Candles &Tarts with Instant Prizes! Let the games begin! We’ve turned one of your favorite childhood games into a new way to discover our Instant, Bonus, and Grand Prizes. Inside every double-layered candle or tart, you will reveal your choice of men’s or women’s jewelry AND a prize code to enter on our website. Buttery, creamy, and sweet vanilla mixed with sugary cake. Infused with natural essential oils. What? Win A Zero Turn Lawnmower From A Candle? Oh Yeah, someone did win a Brand New Harley Davidson Motorcycle Last Year.